We are a community for all photographers offering educational and social opportunities, to help you grow and succeed. Merket Alumni Center, 2521 17th Street. Lubbock, TX. Each month we have events to help you stay on top of the latest techniques, technology and tools so you can stay on top of your game. Monthly meetings, image competition, hand's on shoot-outs, social events and an annual conference are all designed for one thing--Help photographers grow. What is west texas photographerS? 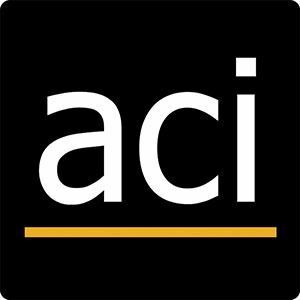 We are an association of professional, enthusiast and student photographers who simply love photography and want to grow in our craft. We are owned and operated by The South Plains Professional Photographers Association, SPPPA, a local affiliate of Professional Photographers of America. We are the host association for the Lubbock, Amarillo, Midland and Abilene areas along with Eastern new Mexico. Our goal is to provide education and support for both professional and enthusiast photographers. In addition to offering high quality education, SPPPA also offers an annual scholarship to Texas School of Professional Photography and host an annual Photographic conference and Image Competition. 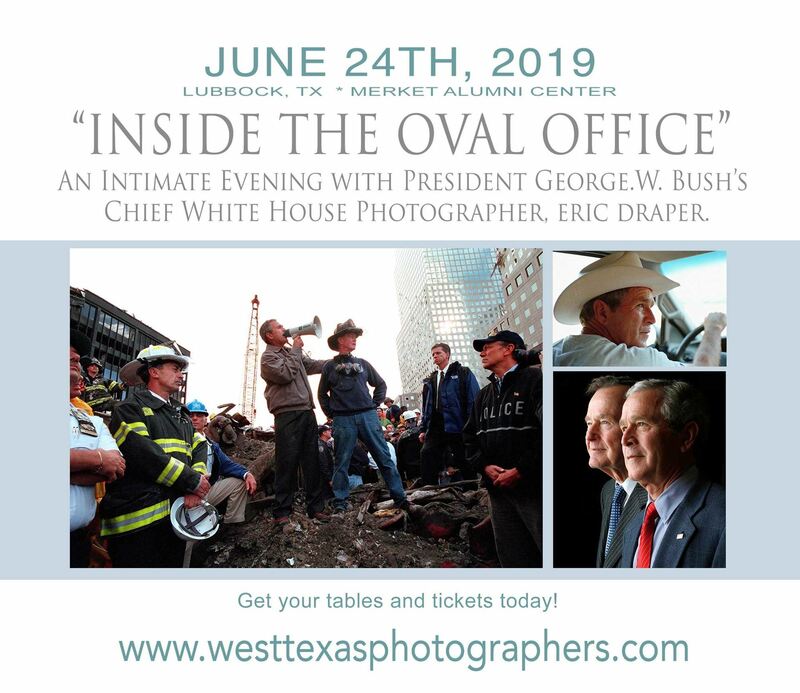 West Texas Photographers is an association made up of professional, enthusiast and student photographers from the Lubbock, Amarillo, Midland, Abilene areas of Texas and Eastern New Mexico.